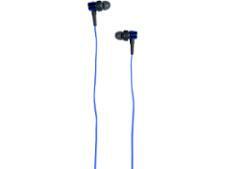 Apple In-Ear Headphones with Remote and Mic headphone review - Which? If you sit close to someone listening to music using old, wired Apple headphones, chances are you'll be able to get a good idea of what music they are playing - sound leakage is a big problem. So is it worth upgrading to these Apple In-Ear headphones with Remote and Mic (ME186)? 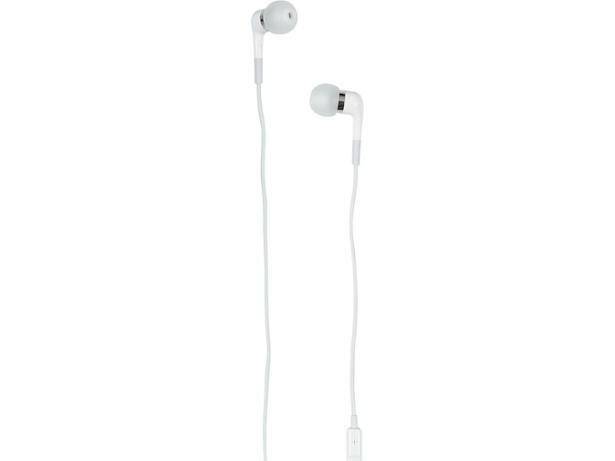 And are they better than the Apple EarPods? We sent a set to our lab to find out.